Why don't you try to feel the Japanese roots shrine? Ise Shima is in Mie Prefecture, southeast. This Area includes Ise, Toba, Shima. These were named after the old prefecture name Ise countries and Shima countries. 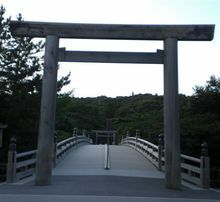 It is famous for Ise Jingu (The shrine of the Japanese roots) and Shima Peninsula tourist destination. And these countries are close to Koga,Iga where is ancient Ninja countries. 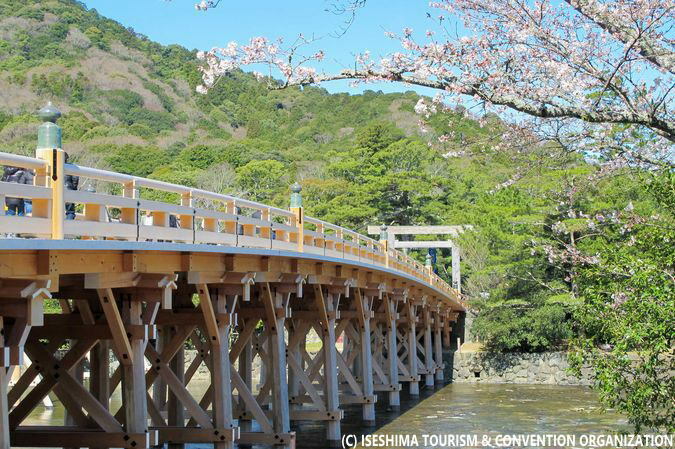 Ise Shrine, the sea of Shima Peninsula, Ise-Shima with a variety of attractions. 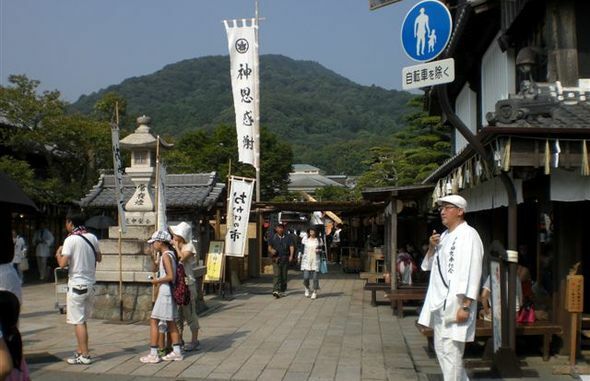 Mie Prefecture has no airport, it is in the difficult place to go both from Osaka from Tokyo. Nearest base for Nagoya, 140km even though away, take the time from there. Directions that from Tokyo enter to Centrair (Nagoya International Airport), flight from Haneda may be a best way. And then you can go from there to the Ise-Shima via Tsu city, using Ise Bay crossing high-speed boat. Under the influence of the LCC, the recent domestic flight is likely to be cheaper than the bullet train (shinkansen) by way of reservation. From Naha, Kagoshima, Fukuoka, Sapporo, Jetstar (Famous LCC of Australia) is flying to Nagoya Centrair. If you fly promotion flight, one way just 4,490 yen~. I think this is a very cheap. Check the Jetstar web site. But, you have to be care that there is no fligt to Nagoya Centrair from Haneda in jetster. There are just JAL flights. Ise Jingu : Touch it all, Japanese soul deeply. 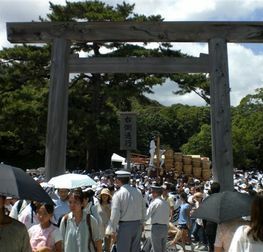 Ise Jingu (Ise Shrine) is the shinto shrine. This shrine dedicated to the sun goddess Amaterasu. She is the supreme god in the God of Japan. 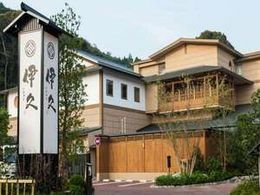 The center of the "Ise Shrine" is "naiku". "naiku" means "inner sanctuary". Amaterasu is a God of imperial ancestors. She has been enshrined in the inner sanctuary. December 31 - January 5 All day visit allowed. ◆ Admission fee free, there is free parking. 15 minutes walk from the inner sanctuary. Credit card payment accepted. Hot Springs available. Credit card payment accepted. copyright©2018 Ise Shima Hotel all rights reserved.